Calgary High Schools - Which One for YOUR Family? Search for more on Calgary culture. Carefully select one of the Calgary high schools for your children's education. If you're considering moving to the area and have children of school age, then you'll need to, eventually. This may take you some time though. Why? Well, there is quite a number of private, separate and public high schools within the Calgary area to choose from. One good place for you to start your search for Calgary high schools would be at the Calgary Board of Education. Here, you can find details of not only current schools in the area but also where future schools shall spring up. As the CBE - so we know it - contains details of over 200 schools with their programs and student results and other details, it is a place well recommended for you to find out the best and latest information. Find the Calgary Board of Education online at http://www.cbe.ab.ca/default.asp. If you don't want to send your children to public school, then one other option to consider is one of the Catholic Calgary high schools. 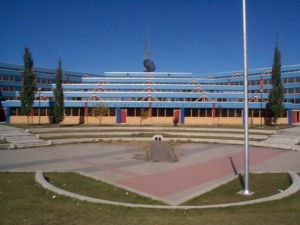 For a list of these schools and more information on the syllabus', fees, student results etc, take a look at their website: http://www.cssd.ab.ca/default.asp?V_ITEM_ID=179. Before the bully stops you (or your child). If your children attend a school participating in the School for Champions program, then, sadly, they may find this can't be continued once they move to Calgary. Currently only a few Calgary High Schools are participating in this worldwide scheme. Where are the Calgary High Schools? This all in one map shows the locations of the schools with Grade 12 and any number of junior grades. 412 - 3rd Avenue N.E. Alternatively, even if the high school you want to select doesn't participate currently in School for Champions, you may be able to convince the school board that they should enroll once you and your children have outlined the benefits it can bring. By the time you've worked your way through all the information on these sites, either you're none the wiser and have begun to tear your hair out. Or maybe you have made your decision, in theory, of which high school you want your children to attend. If you still really can't decide on a high school, maybe you can ask friends or colleagues who live in the area for their recommendations. Most people still attend one of the closest schools to their home. Lastly, no matter what anyone says, you know that choosing a high school for your children is one of the most important decisions you need to make. It can affect their life as a whole. So choose carefully. But whichever of the Calgary High Schools you decide upon for your children to attend, you can be sure that they will receive a great education. 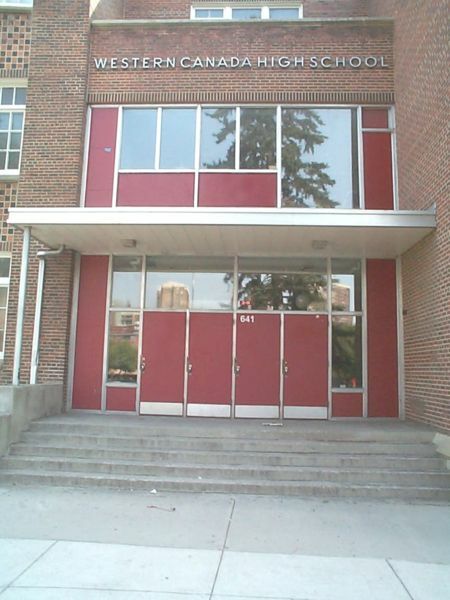 Go back from Calgary High Schools to the Calgary Houses for Sale webpage.